Here’s a list of some of the coolest and best things to do in Paris this month. 1. FASHION EXHIBITION: Dries Von Noten ?at Arts Decoratif Museum Paris. 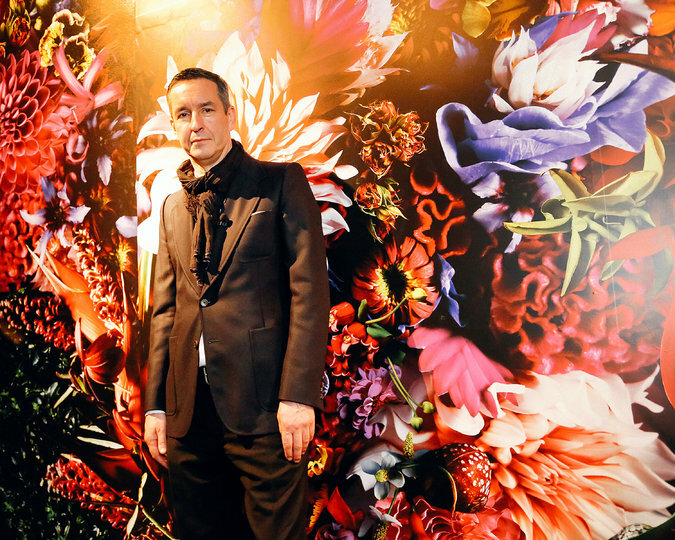 See a journey through the world of?Belgian fashion designer Dries Van Noten. Discover a super cute little cafe/ restaurant on the foot of Sacre Couer. For the little ones and the big ones in all of us – two massive exhibitions for boys and girls. STAR WARS: See original 200 Star war pieces from Dark Vador to Yoda from the world of George Lucas. BARBIE: Fashion icon or Fashion victim? RETRO CHIC.? Barbie has for the last 60 years been the poplar girls toy from Matel and whether a toy of admiration or controversy we can’t deny that its mark on our childhood or popular culture. At the Musee de la Poupee see over 24 new designs created for the exhibition. Workshop available and there’s also the possibility to have a birthday party there. Cinema Festival – over 100 years of history in 80 films. ?Willkommen, bienvenue, welcome ! All over France you can enjoy a movie for only 3.50 Eu per showing on the 16, 17, or 18 or March 2014. I can’t wait to see The Grand Budapest Hotel!! Super short and sweet list. Hope you’re all doing well and enjoying the nice weather we’ve been having these past few days! What’s on your agenda for this March in Paris?